Denver’s largest selection of quality costume jewelry. 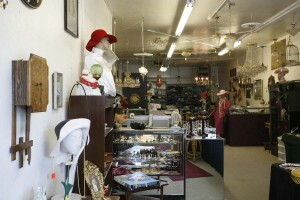 Extensive collection of vintage lighting. Expert lighting repair and costume jewelry repair. 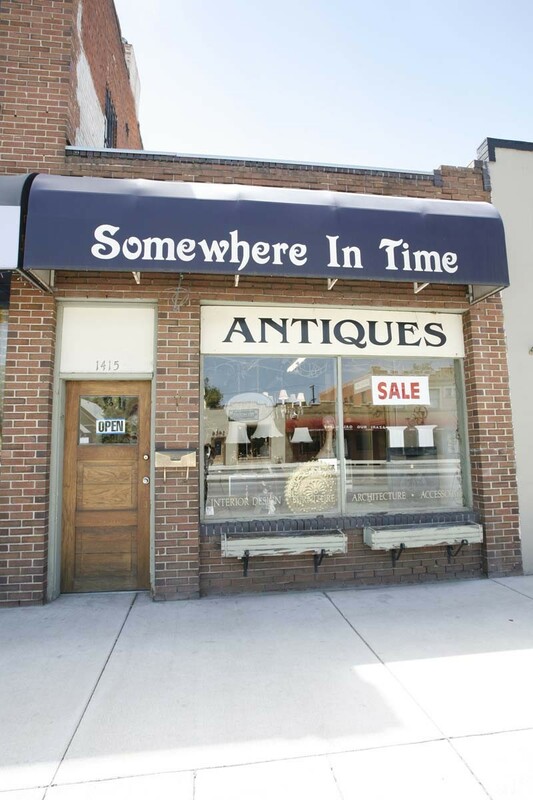 Somewhere in Time offers Denver’s largest collection of quality vintage costume jewelry. Vintage pieces dating from the mid victorian era through the 1960′s create a visual feast for the eyes. The collection includes many signed and unique pieces by many of the major designers of the era. Lighting the store is a large collection of beautiful and exquisite vintage chandeliers dating from the late 1800′s through the 1960′s. All chandeliers offered for sale have been restored and rewired. 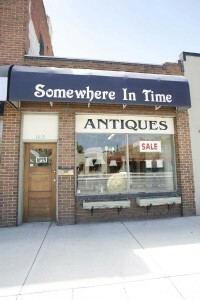 Twenty-one years of experience and collecting make the visit fun and informative. 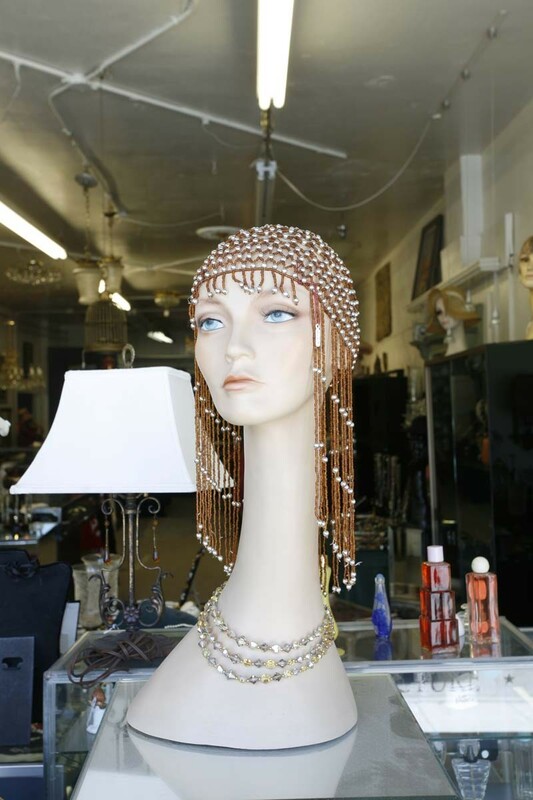 Vintage chandeliers and jewelry are added to the collection weekly. Also offered are vintage perfume bottles, including both dresser and commercial bottles. Vintage purses dating from the late 1800′s through the 1960′s, including Lucite purses when available. Great “girl’s stuff” always.